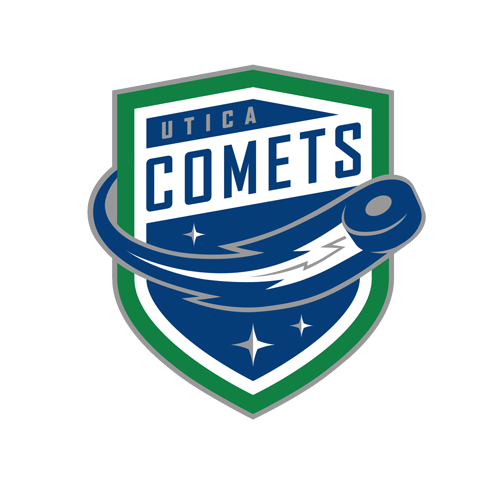 The Utica Jr. Comets 2003-2006 birth year teams kicked off their 2017-18 season over the weekend. 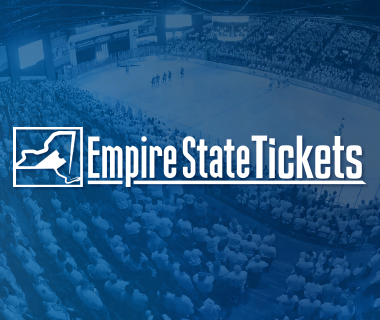 The season started with a two-day training camp at the Utica Memorial Auditorium. 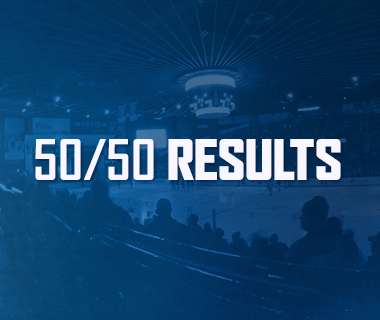 The camp mirrored that of an NHL or AHL training camp, and included on-ice team practices, off-ice team building, workouts, and classroom film sessions to help teach systems. The Jr. Comets players were also introduced to the Comet Culture, teaching them the values of purpose, character, and preparation. 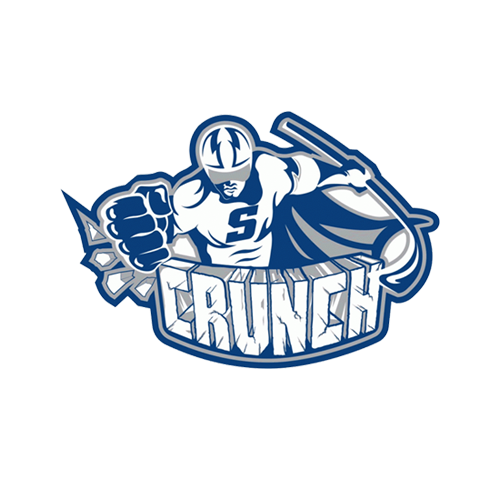 These core values will help mold and fuel the young athletes as they progress through their hockey development and prepare them to be upstanding members of their communities. 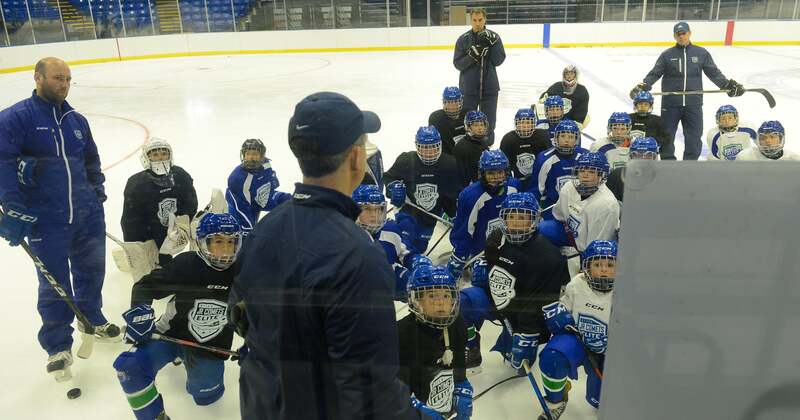 “We wanted to run the camp like a professional team to give the kids a taste of what the AHL Comets did in Vancouver,” said Bill Horton, Director of the Jr. Comets. Horton also said fitness testing was done to get a baseline for players and track their development throughout the year. The camp additionally serves as an introduction to the season and lets the players get acclimated to playing with new coaches and teammates. 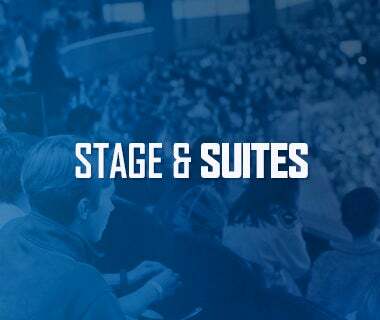 “It gives the kids a chance to get to know everyone and learn the Comets culture, as well as what to expect during the course of the season,” said Horton. The weekend concluded with intra-squad scrimmages Sunday afternoon. 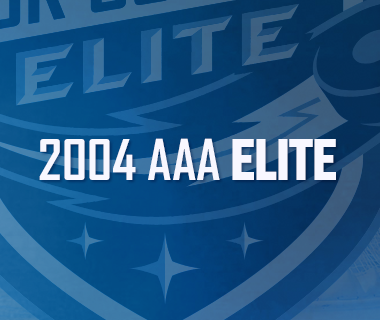 The four teams that participated in the camp will begin game-action this weekend as they hit the road and head to Toronto, Ontario to compete in the Canadiens Cup.